The Tank Museum has recently received a unique and highly significant document relating to the first tank attack on 15th September 1916. 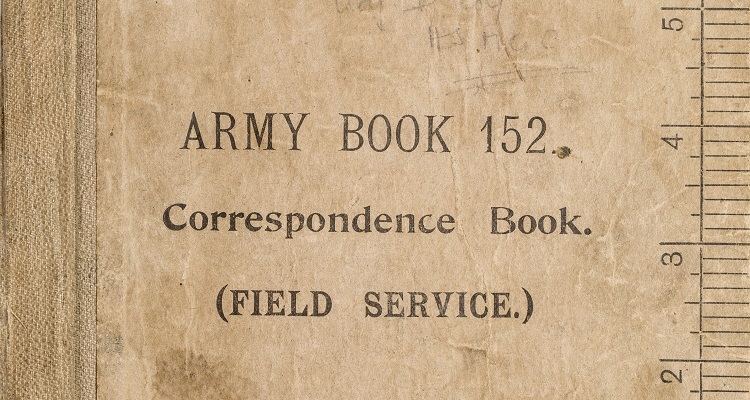 The document – a field correspondence book – belonged to Captain Graham Woods, the adjutant of D Company, Heavy Section Machine Gun Corps and contains complete lists of D Company’s crews, casualty information and post-action reports. Of special note are three battlefield accounts from the commanders of tank D1 ‘Daredevil, D11 ‘Die Hard’ and Gunner Charles Bond who served in tank D15. 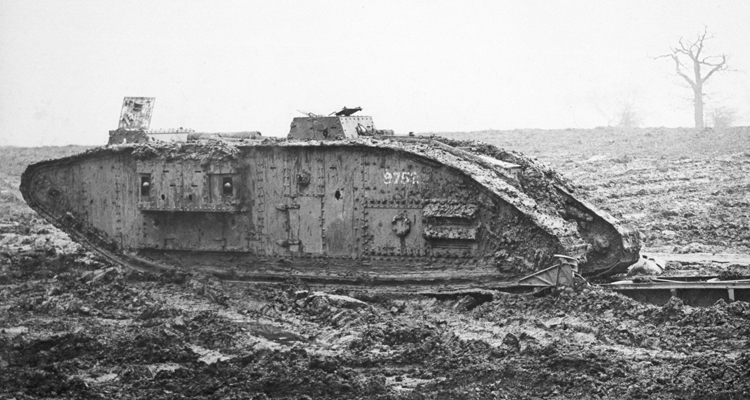 Daredevil was the first ever tank to go into action. 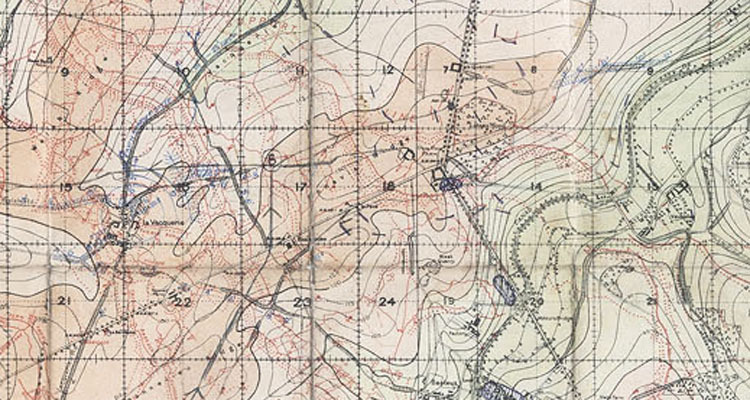 The report in the field book written by the tank’s commander Captain Harold Mortimore reveals a previously unknown level of information. 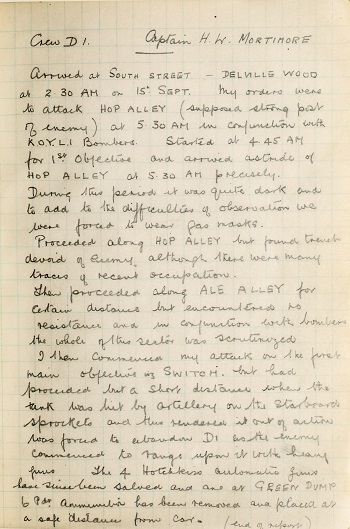 The D15 report by Gunner Bond goes into even further detail, describing how the tank was knocked out by enemy fire and recording the death of the very first tank man to be killed in action, Gunner Cyril Coles. 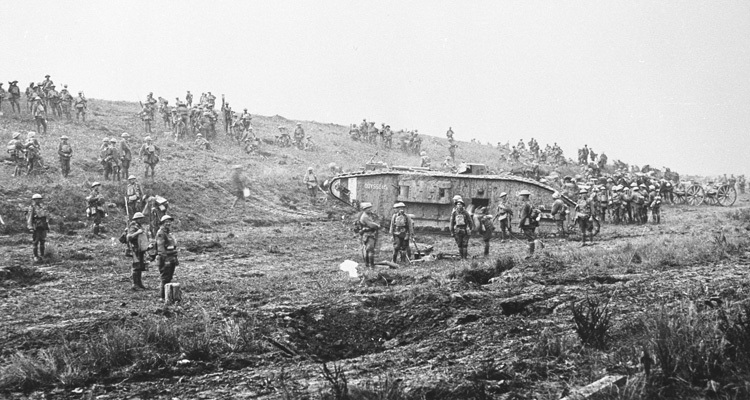 Cyril Coles has now been confirmed as the first tank crewman to die in action. 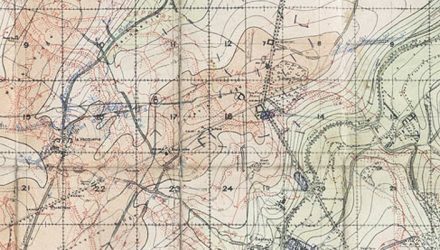 The reports in full and the rest of Woods’ entries have now been scanned and deposited in The Tank Museum’s Archive and Library with two other field books donated by Woods in the 1960s. 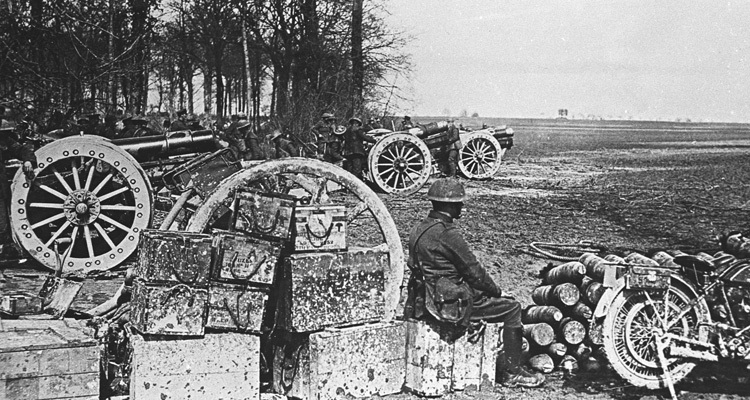 As a set, they form an important part of the museum’s collection and have enhanced our knowledge of the very first tank attack in 1916. 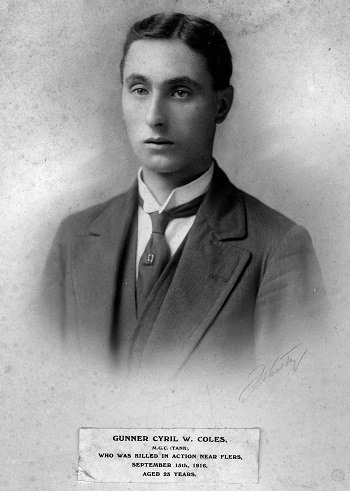 Geoffrey Donaldson, received the correspondence book from his Grandfather WO2 Paddy Walsh who had served with Graham Woods during the First World War. They worked closely together at D Company headquarters and the correspondence book eventually ended up in Walsh’s possession, travelling to America with him when he emigrated in the 1920s and where it has remained since.